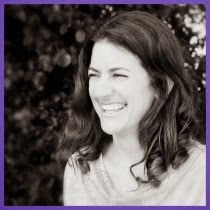 Many educators and allies embrace videos as sound learning tools for students. 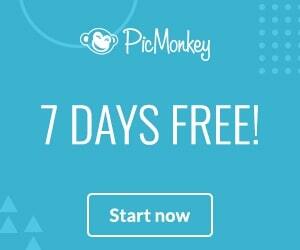 Heck, I even find they are great learning tools for family members or just to make Lil O's grandparents happy. With that said, if you use videos in your teaching, then it is time to dabble in the world of closed captioning, also known as subtitling. 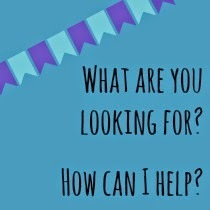 Let YouTube caption for you! 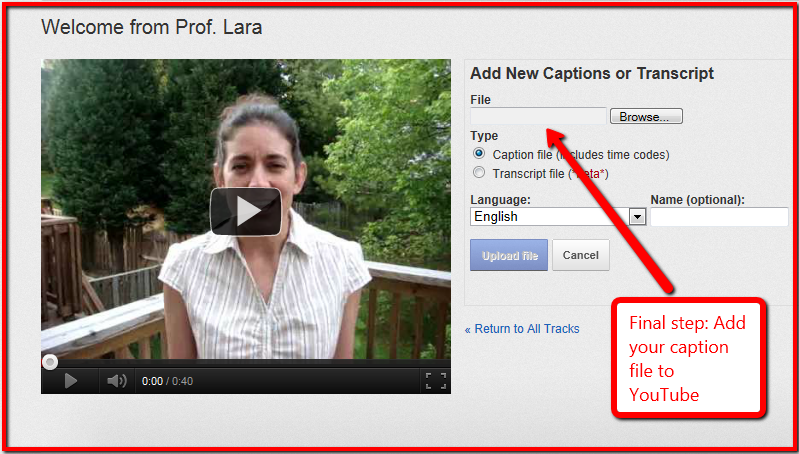 You literally don't do a thing, but let students know they can click on the "CC" symbol and choose "transcribe audio." The downfall with this lazy option is sometimes YouTube mis-captions. 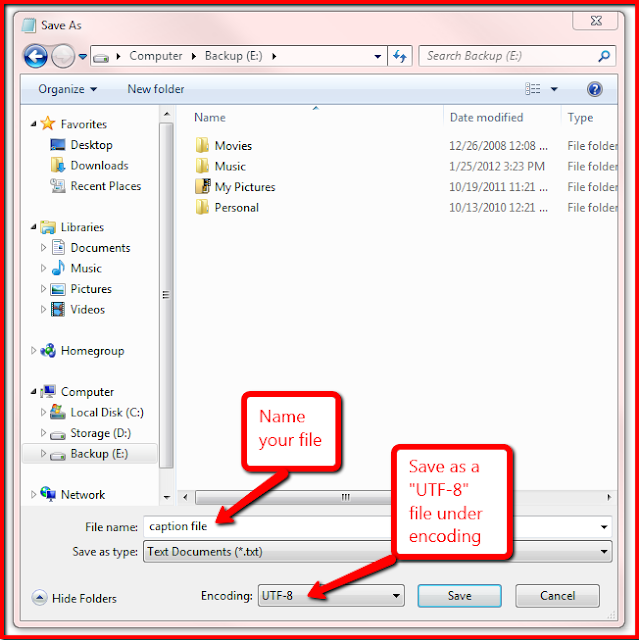 For this option, you need to create a caption file as an .SRT document. 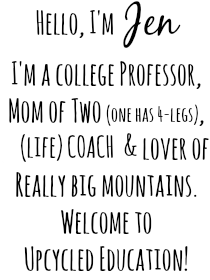 If you are like me and have little to no experience creating a caption file, you'll probably want to read this great round-up of captioning applications. I found Overstream to be super easy to add captions to my "Welcome Video." Plus, Overstream is free. I like free. 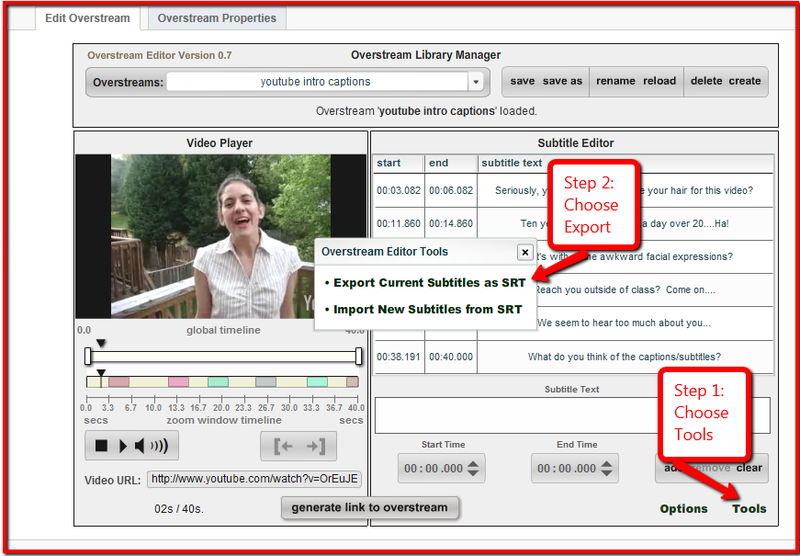 Once you create the Overstream file, you then need to translate it for YouTube or other popular video providers. 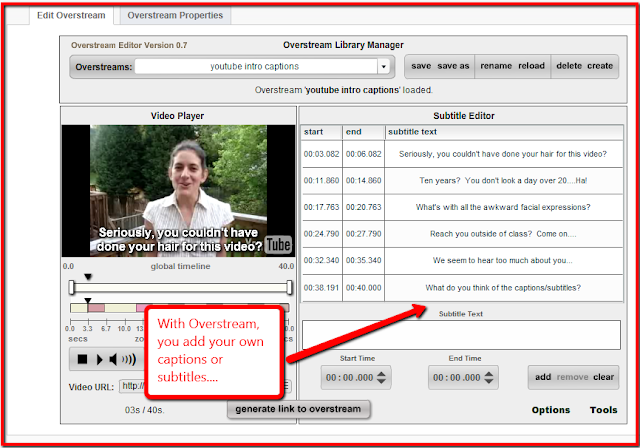 Follow these steps once you've created your captions or subtitles in Overstream. Ready? 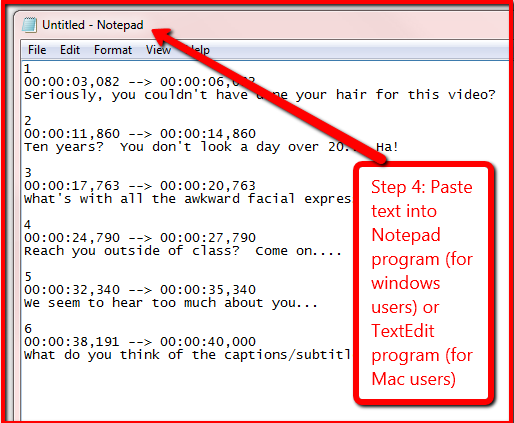 For Step 4, I found I needed to paste the captions into Notepad in order to create a file that YouTube could understand. And then, save the Notepad as a UTF-8 file (weird, I know...). Even though that might have seemed long and complicated, it really only took about three minutes to do once I created the captions/subtitles in Overstream. 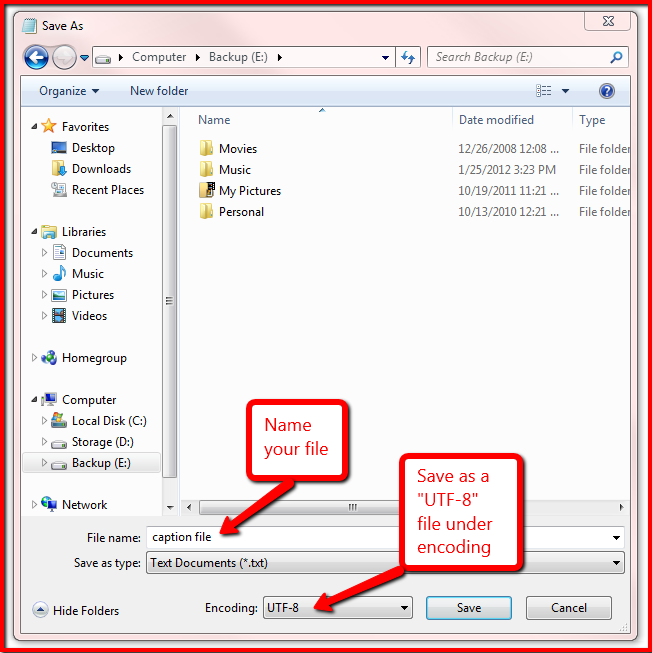 Then, you can easily upload the UTF encoded file to YouTube, as an example. 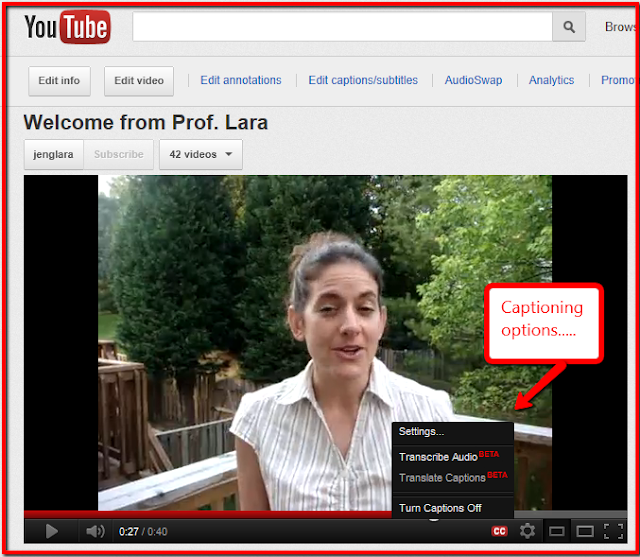 Voila, you now have closed captioned - the non-lazy way - your own videos. Or if you are like me, you added silly subtitles. Happy closed captioning/subtitling! Now, your videos will be accessible, suitable and in line with this FCC regulation for the 21st century.